Queen Quet, Chieftess of the Gullah/Geechee Nation (www.QueenQuet.com) is the hostess of “Gullah/Geechee Riddim Radio” on behalf of the Gullah/Geechee Sea Island Coalition (www.gullahgeechee.net). 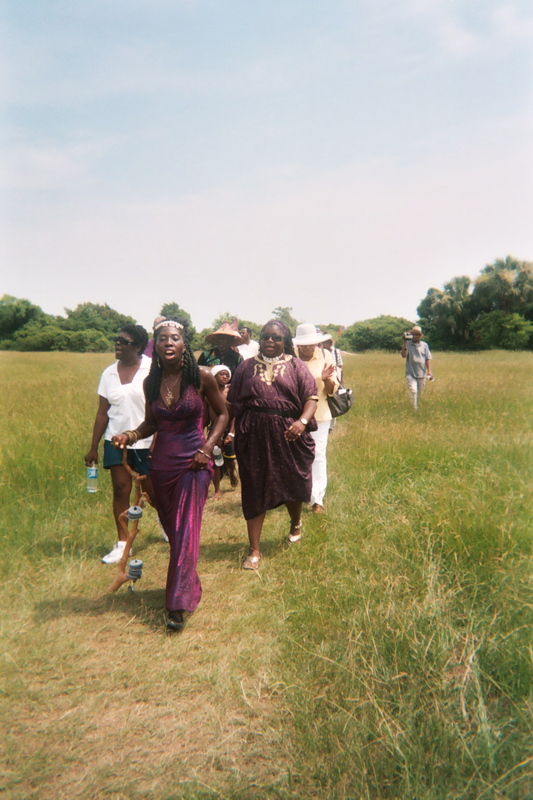 On this Labor Day 2013 edition, she focuses on the history of Labor Day and current issues going on with regard to labor unions in the Gullah/Geechee Nation, the Civil Rights Era on the Sea Islands, and how this links to Gullah/Geechee self-determination in this human rights era of the Gullah/Geechee Nation. ← Queen Quet, Chieftess of the Gullah/Geechee Returns to Mississippi!